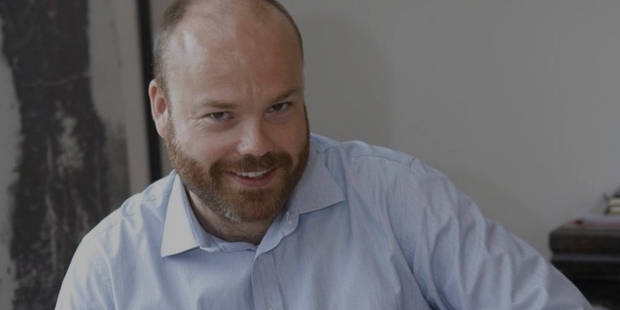 Although Anders Holch Povlsen inherited retail business from his father, he is solely responsible for the new heights of success he has taken the business to. 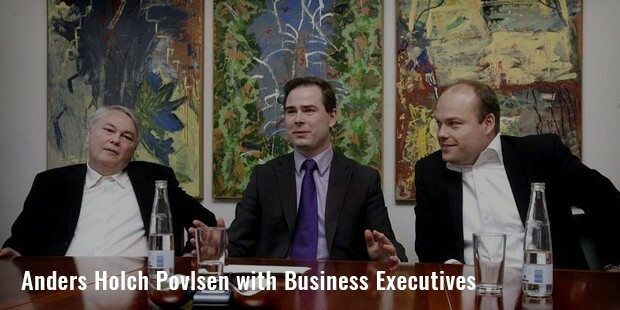 With dedication, hard work and perseverance, he has become one of the most successful businessmen in Denmark. In addition to being a victorious entrepreneur, he is also a major land owner of Scotland. 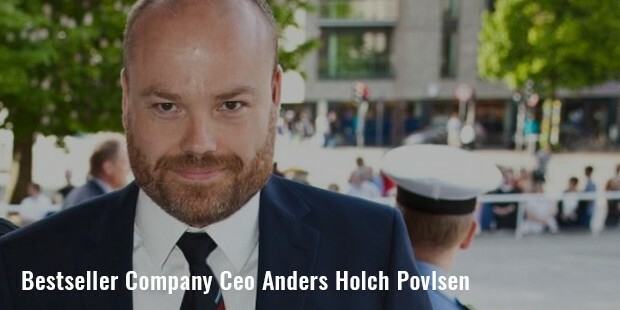 With a net worth of US $ 5.8 billion, he is one of the wealthiest men in Denmark.Anders is the son of Troels Holch Povlsen, who co-founded Bestseller in the year 1975 along with his wife, Merete Bech Povlsen. 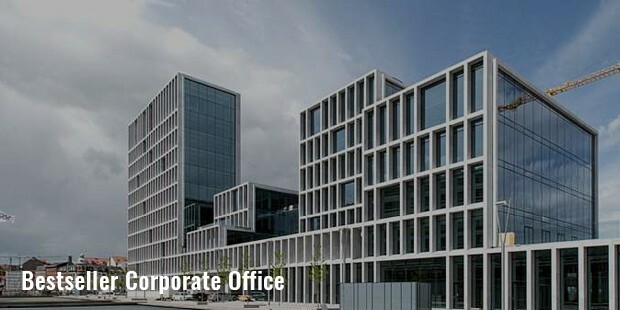 The family was based in Ringkobing, Denmark, which is where they founded the company. 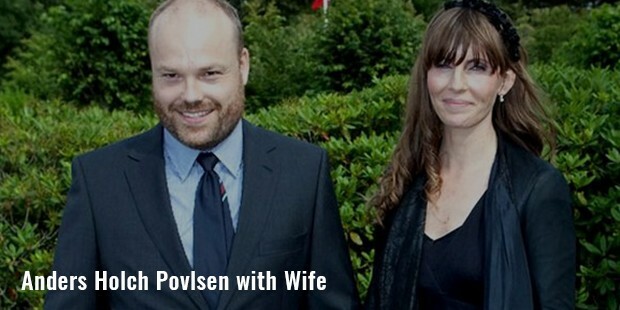 Anders Holch Povlsen took over his father’s business at the age of 28, and eventually became its sole owner and CEO. Today, with retail giants Bestseller and Zalando, he has become one of the youngest and most successful billionaires not only in Denmark, but around the world. 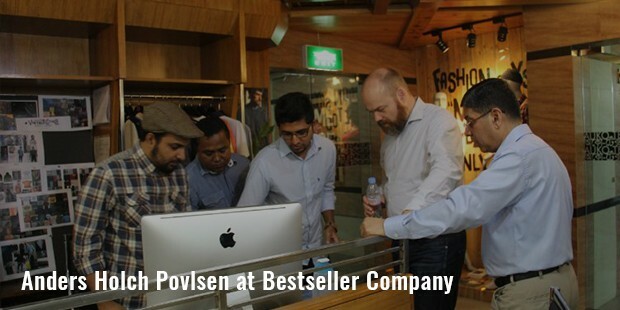 Under his leadership, Bestseller became a fashion player in Denmark worth $3.2 billion. The company is dedicated to selling clothes and accessories for men, women, children and teenagers. It is operational across 46 markets of Europe, Asia, Canada and the Middle East. The company’s products are marketed under 10 different brand names, which include Vera Moda, Name It and Mamalicious. 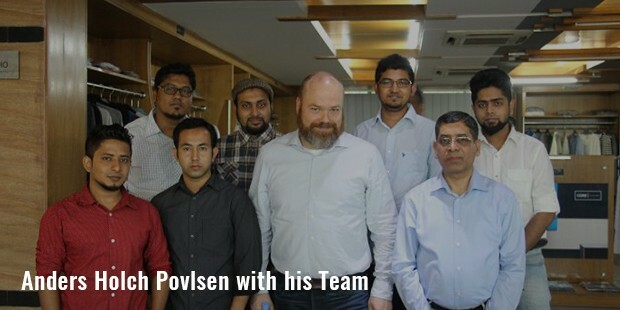 He employs more than 12,000 men and women across the globe, 25% of whom are based in Denmark alone.Even after he has completely taken over his parents’ enterprise, they are still involved in its business operations, with Troels sitting on the board and Merete as the chairman. Although Anders gained complete ownership of the company in 2012, the company’s website says that it is a family owned business. Anders is the eldest of the two sons to their parents, and is the 100% stake owner of the company. He gives uttermost importance to himself and his family’s privacy, and does not reveal any internal matters easily. Along with Bestseller, he also has interest in two Danish partners of China, the Bestseller Fashion Group of China, an independent enterprise dedicated to designing its own products for around 5000 stores across China. In addition to being a successful businessman, Anders is also the 2nd biggest private landowner of Scotland. He owns around 120,000 acres of land in Scotland alone, in addition to the 24,000 acres Ben Loyal and 18,000 acre Kinloch estates. In 2006, he bought the 47,000 acre Inverness Shire, and in 2008, bought the 30,000 acre Fort William estate. He has recently bought some land in the Carpathian Mountains of Romania, with an aim to make a wilderness reserve for surviving bears, lynx and wolves.Anders is just around 40 years of age, and he has become one of the top billionaires of the world. Who knows what more he has still left to bring to the world.